Construction trailers for the overpass are expected to be in place in Maricopa by the end of the week. But that is not the beginning of construction. Maricopa Public Works Director Bill Fay said Ames Construction, the contractor for Arizona Department of Transportation, has not yet submitted a formal calendar to ADOT. Ames is also working on major projects like the South Mountain Freeway. Fay said Ames has been working on value engineering analysis with ADOT. That could involve installing longer girders for the same money as the planned girders. The planned overpass, or grade separation, will carry John Wayne Parkway traffic across the Union Pacific tracks on a bridge. 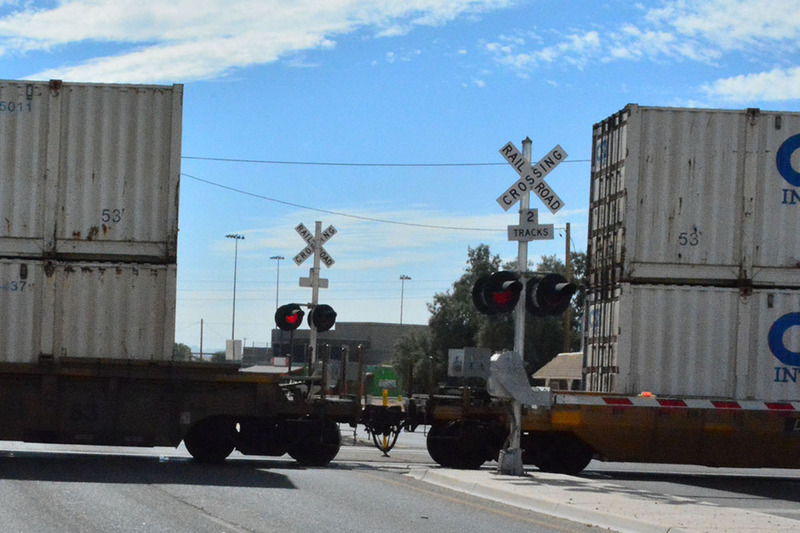 The construction trailers are planned to be placed south of the tracks near Honeycutt Avenue. The city held a formal groundbreaking ceremony for the project Nov. 20.